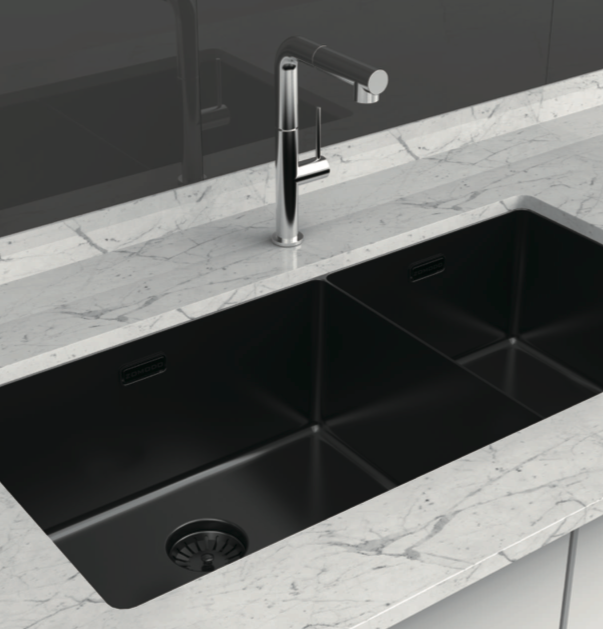 ZOMODO is launching the exciting new Black Pearl range of sinks, faucets and accessories. 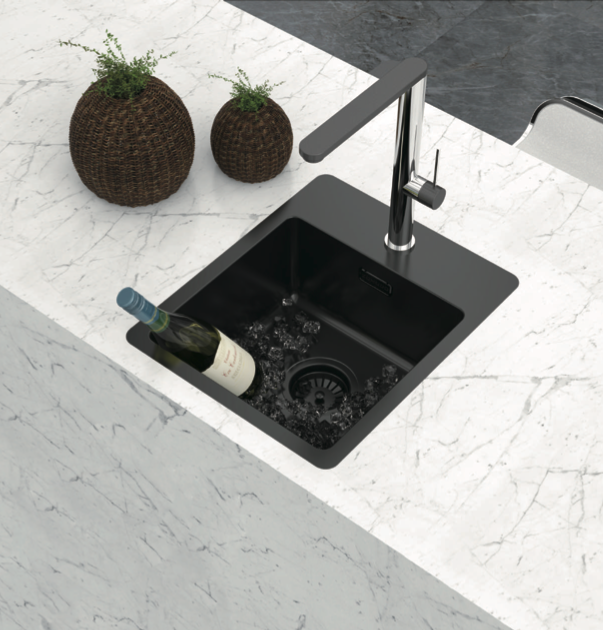 Utilizing the latest cathodic arc surface treatment technologies, the ZOMODO products will be the highlight of your kitchen space. 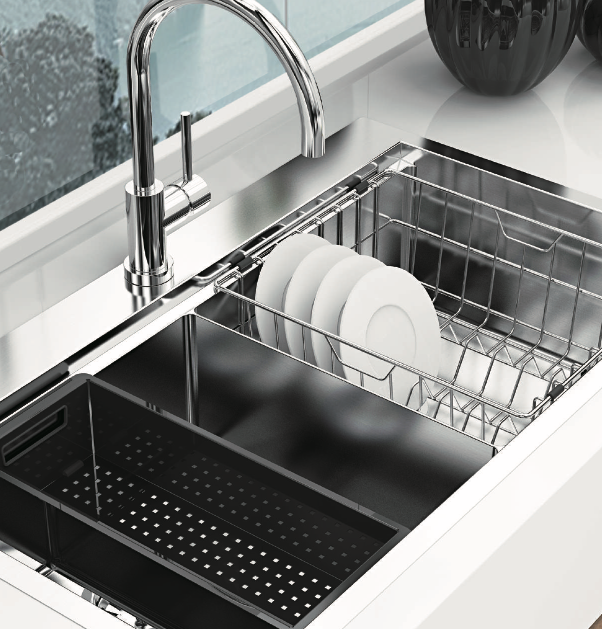 Perfect for modern open-plan living spaces.